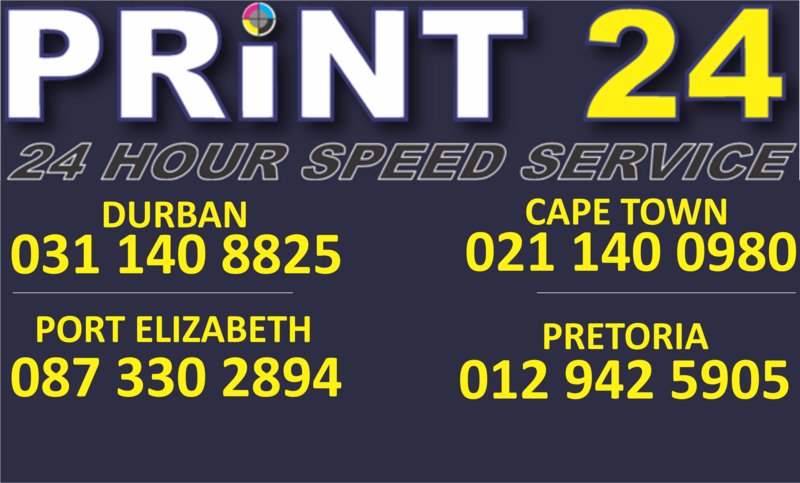 R150,00 – R45,00, 145gsm – 180gsm, T-shirts Printed 1 to Full Colour. There is no “one size fits all” with Print24. Whether we utilize silk screen printing, dye sublimation or digital heat transfer, every T-shirt we print at Print 24 is made to specification. Using state of the art digital dye sublimation and silk screen technology. Print24 can print on T-Shirts, shirts, golf shirts, fabric, golf umbrellas and pens to name a few.